You may know that you have the right to file an appeal with the Fulton County Tax Assessor. But what you might not know is when you have a case for filing an appeal with the Fulton County Tax Assessor. That’s ok. It’s hard to know things like these because we’re not all well-versed in property assessment valuations and property taxes. We’ll take a look at some of the things you need to look at to know if you have a good case for an appeal of the assessed value of your property. What Are Some Reasons For Appealing Your Property’s Assessed Value? The first thing you need to consider is the assessment notice and what value amount was given to your property. Then ask yourself if that value seems right. If you were expecting your property to valued lower than what the Fulton County Tax Assessor put it at, then you’ll want to do some research. You can’t just jump straight to filing an appeal based on what you were expecting being different than what came printed on your notice. You’ll need evidence to support your claim so you have to look into how the value was calculated and why it’s different from what you were thinking. A good place to start looking is at the data that the Fulton County Tax Assessor used to come up with the value of your home or commercial property. Are the details correct? Are there any attributes that were used in the calculation that your property doesn’t actually include? You might find that a clerical error turned your acreage into something that it isn’t. Or the year built has a typo. Mistakes are not above the assessors that work for this office so don’t be shy about looking into what details have been put in the system about your property. If you find something that’s incorrect, this could be grounds for an appeal. Look into what properties have sold recently in your area that are very similar to yours. You’ll want to find about five of them if you can. You can look on some of the reputable real estate websites to try and find this information. You can also talk to a local realtor to see if someone can get you the data on that. Once you’ve found a good number of comparables, look at those side-by-side with your property, and try to find what has caused the difference. If you cannot find a difference-maker, and the properties have sold for less than what your property has been valued at, then this may be grounds for an appeal. You’ll want to make sure any exemptions you’ve applied for that you do qualify for have been accounted for in the amount of property tax you’re estimated to owe. Some exemptions can save you a lot of money. If the exemption didn’t get added to your file when it should have, or it fell off for some reason, that needs to be corrected. An appeal may be warranted in this case. Before you go stomping into the Fulton County Tax Assessor’s office, you should also look at how much money you stand to save if your appeal were to be accepted and an amendment made to the value of your property. In some cases the appeal wouldn’t save the property owner very much money. In others though, it could save you thousands of dollars. Even if you’ve found something that proves your home was given a value that is too high, an appeal would not be warranted if the change in your property tax amount isn’t worth the hassle. You may have filing fees to pay that would negate the amount of the change anyway, so it’s wise to pick your battles in some cases. 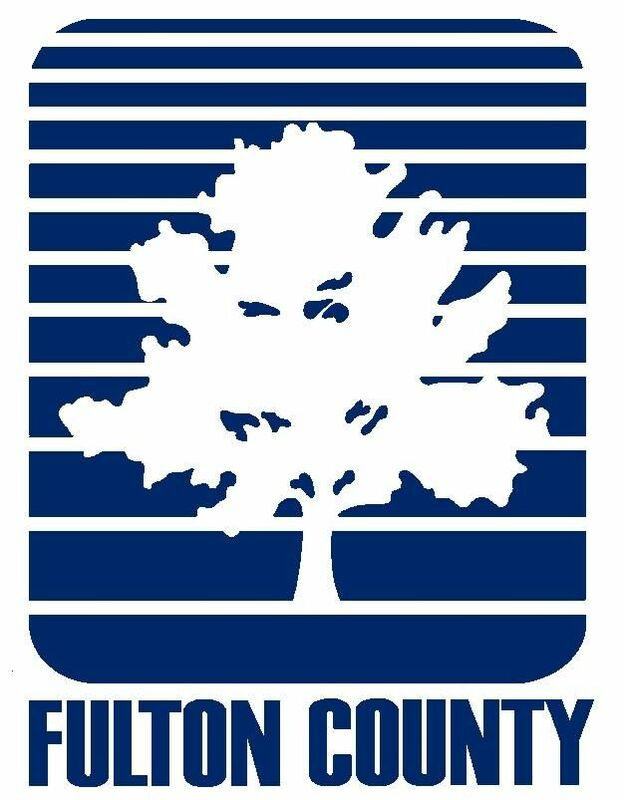 Is There Help to Know If You Should File an Appeal with the Fulton County Tax Assessor? Yes, there are people who can help you file an appeal, as well as help with trying to decide if you should file an appeal. There are companies that specialize in dealing with property assessment valuation and appealing the values when they’re wrong. You’ll be able to sit down with an expert who knows everything you’ll need to know about filing an appeal with the Fulton County Tax Assessor, including what to expect, what kind of evidence you’ll need to gather, how long the process takes and what you can do if the result isn’t what you hoped for. It’s a good idea to work with a professional in this area if you’re planning on filing an appeal for your property assessment value. If you don’t provide the supporting documentation for your claim, you could cause delays in the process of your appeal, or even worse, you could get your appeal rejected. Even if your claim is warranted and is 100% right, if you don’t have the right evidence to back it up, your efforts will likely be in vain. An expert who has done these appeals time and time again will make sure that you don’t miss a step anywhere throughout the process. Having someone in your corner like that can help to take the stress off of you and take all of the tedious work out of your hands. You’ll also have a higher likelihood of getting the change that you want from your appeal approved successfully. Finding the right professionals to help you with your appeal to the Fulton County Tax Assessor isn’t hard at all. All you need to do is contact Fair Assessments, LLC and schedule an appointment that works for you. They’ll sit down with you, or talk with you over the phone about your case and what you should do going forward. The experts at Fair Assessments, LLC have been working with people in the Fulton County area for a very long time. They’re familiar with the assessment and appeal processes that the Fulton County Tax Assessor uses and are ready to help you with your next steps.